2006 is the year of the comeback, for the New York Dolls at least. Thirty five years on (thirty one since they disbanded down in Florida in a haze of smack withdrawal and managerial anarchy) and three men down, and the band are preparing to release their long-awaited new album. 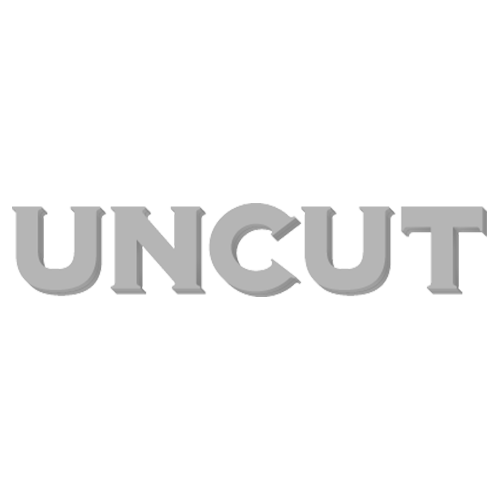 In the lead up to the release of ‘One Day It Will Please Us To Remember Even This’, on July 24, Uncut.co.uk can offer you the chance to watch special footage from the band, via the link below. Plus – click online to NME.COM next week to hear the new album in full.